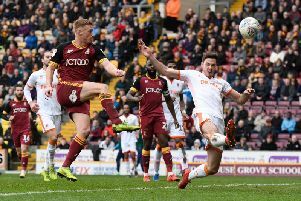 SHEFFIELD UNITED and Leeds United look likely to take their battle for automatic promotion down to the wire, while the chances of FOUR Yorkshire teams being involved in the hunt for a top six spot continue to increase. 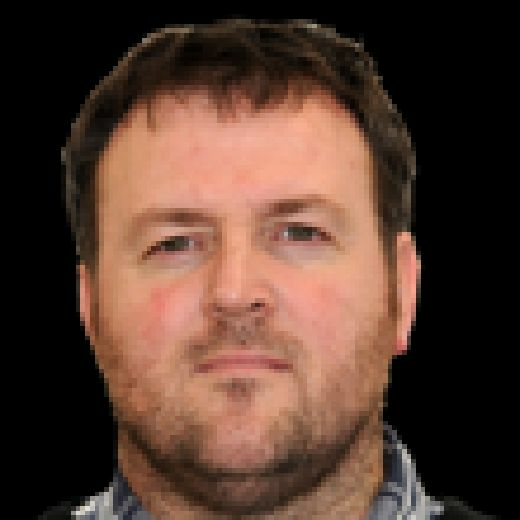 YP football writer, Richard Sutcliffe, joins host Phil Harrison to discuss the battle for the top two as well as the contest to fill the four playoff spots below, with Middlesbrough and, more recently, Sheffield Wednesday in the frame. We also cast an eye over Rotherham United’s battle to beat the drop. Have a listen and post your own thoughts in the comments section at the bottom.